As a must-have furniture in a bathroom, the vanity can be the first consideration to buy when you are about to remodel it. 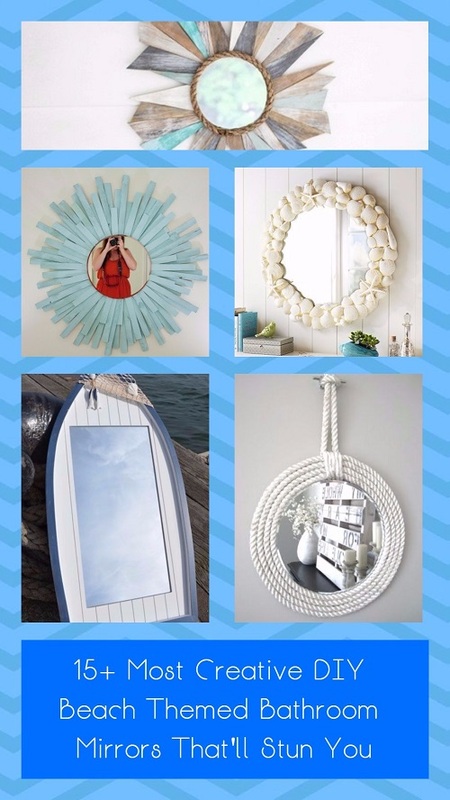 It’s a bathroom feature that provides lots of benefits for everyone, so it’s always become an item that you have to add to your shopping list. Mainly, a vanity works as the storage station for store your toiletries, you can neatly arrange those linens, body care, and other stuff. Then, a vanity is also one of the main focal points which influences the overall look of a bathroom. Therefore, choosing a bathroom vanity which looks as stylish as possible is surely a must. 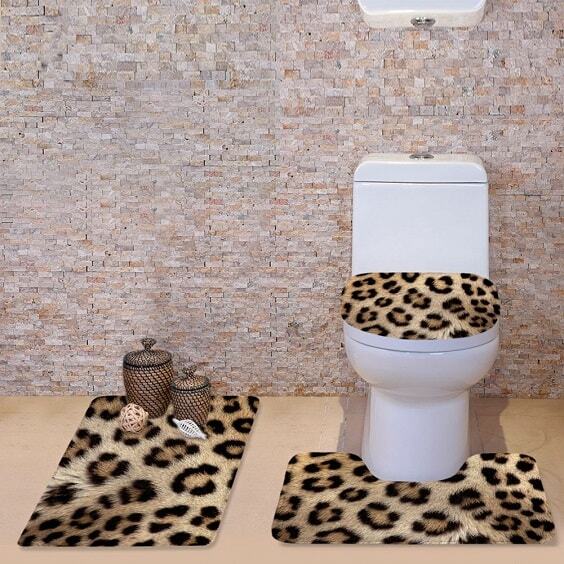 Furthermore, it has to create a nice harmonious look which makes a bathroom feel so inviting. The farmhouse decoration is still everyone’s favorite up until now. 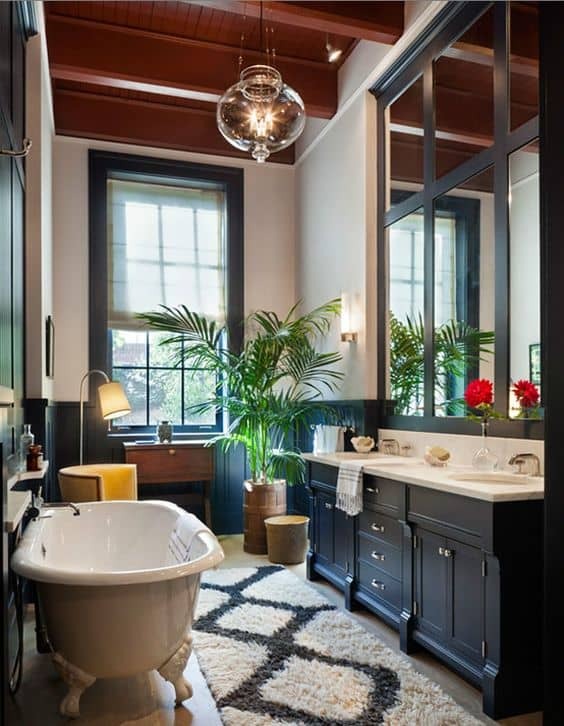 Many homeowners choose this theme to decorate their bathroom since it looks beautifully timeless. 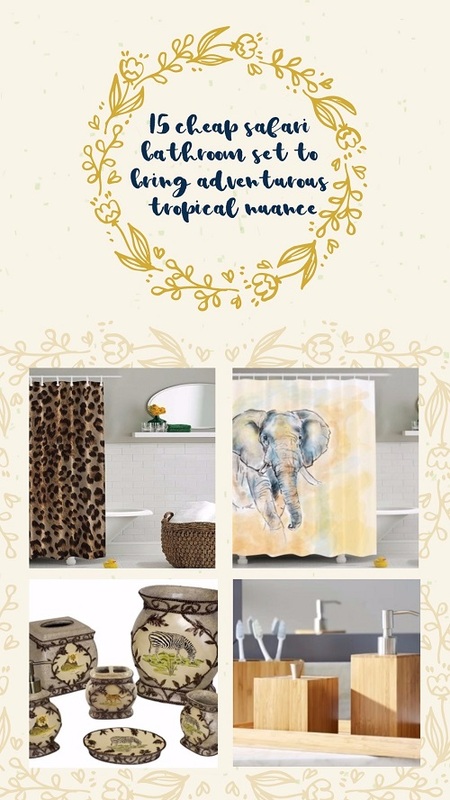 If you have a farmhouse decor or want to add such touch to your bathroom decor, here we have picked some farmhouse style bathroom vanity products which are so worth to buy. We selected them based on their quality, beauty, and average customer’s review. So let’s just keep scrolling to check out our best picks of farmhouse style bathroom vanity models! The first thing that catches everyone’s attention from this farmhouse style bathroom vanity must be its distressed look. Its combination of distressed bluish finish and vintage hardware makes it really fit for a farmhouse decoration. The wood base of the vanity fees really sturdy so does its marble countertop which feels really solid. 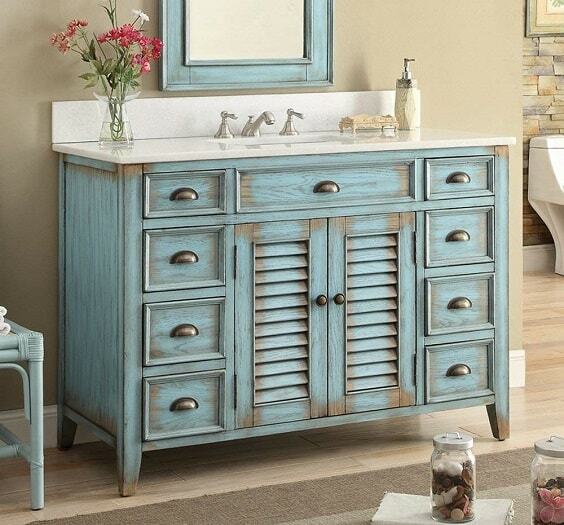 It’s definitely a farmhouse style bathroom vanity with the pleasing quality that you will love. 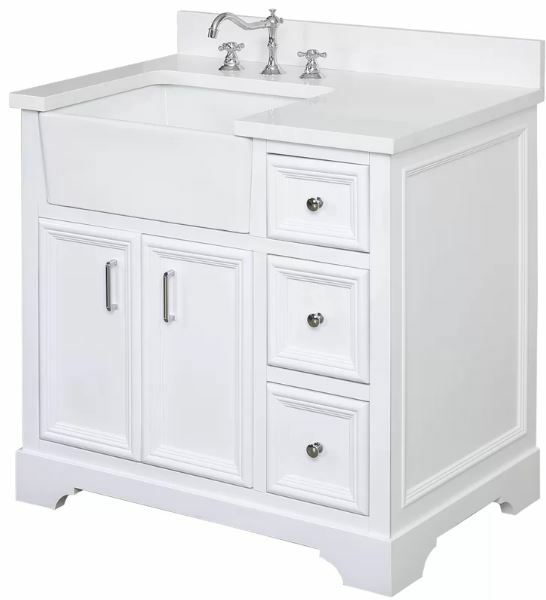 You can find the 46″ Cottage Look Abbeville Bathroom Sink Vanity by Chans Furniture on Amazon with $765 price tag. The gorgeous farmhouse style bathroom vanity with an open shelf which will enhance the beauty of your bathroom decoration. It comes with an apron sink which means it’s specially designed for a farmhouse lover. Made if solid wood and plywood, the construction of the vanity’s base is so pleasing which tells a lot about its durability. The sink is made of high-grade ceramic which is not disappointing at all. 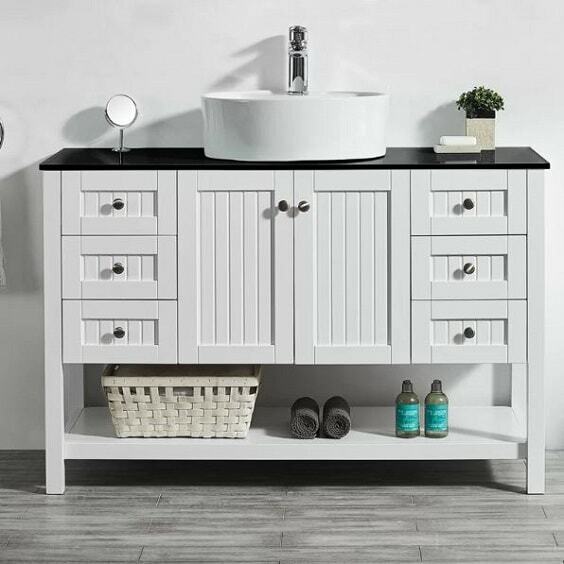 The Charlotte 48″ Single Bathroom Vanity Set by Kitchen Bath Collection is offered at $1,299.99 which is available at Wayfair (on sale). The window-paneling face of this farmhouse style bathroom vanity makes it look so stylish. As the name implies, it’s a small vanity which can be a good option for you who have a narrow bathroom. The product is made of MDF wood, and for the cheap vanity, its materials’ quality is fairly nice. It’s quite durable and reliable as the additional storage in your bathroom. 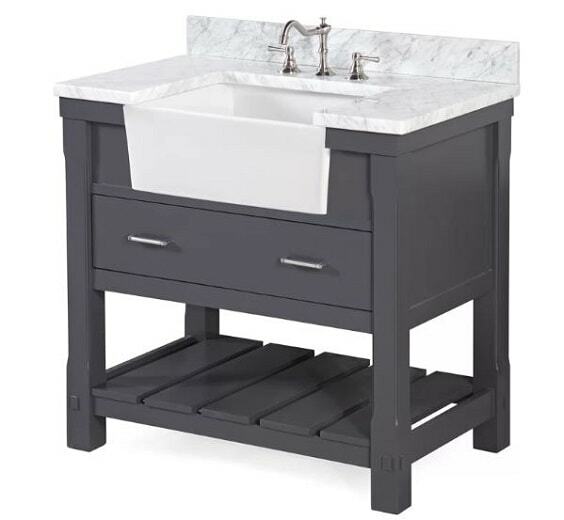 Yeap, you will only need to spend $59.99 to get the Bathroom Vanity Cabinet Multipurpose Freestanding Space Saver by Homfa which is available on Amazon. 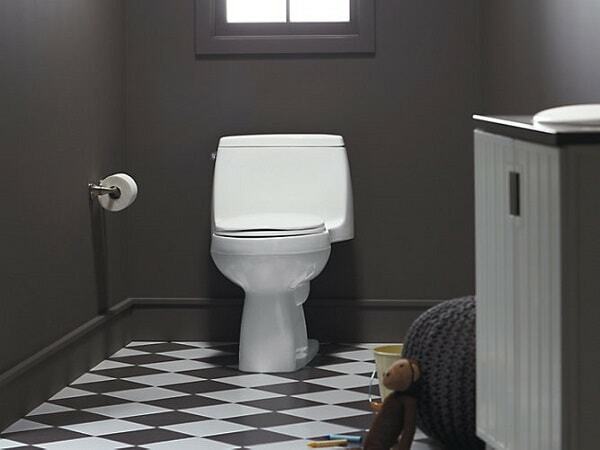 In addition, this model doesn’t come with the sink. Another tempting farmhouse style bathroom vanity which will work well for a tiny bathroom. The combination of apron sink, wood paneling cabinet door, and round legs of this vanity looks so gorgeous to decorate your bathroom. The wood quality of its base is very great which means you can safely use it for years. 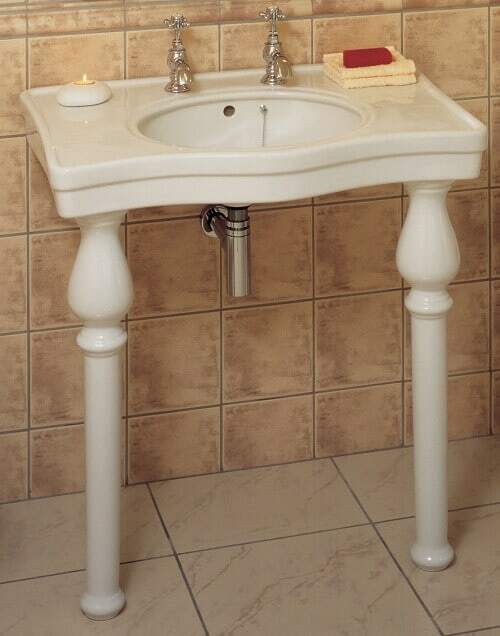 For sure, you will be so pleased with purchasing this vanity to complete your bathroom furniture. 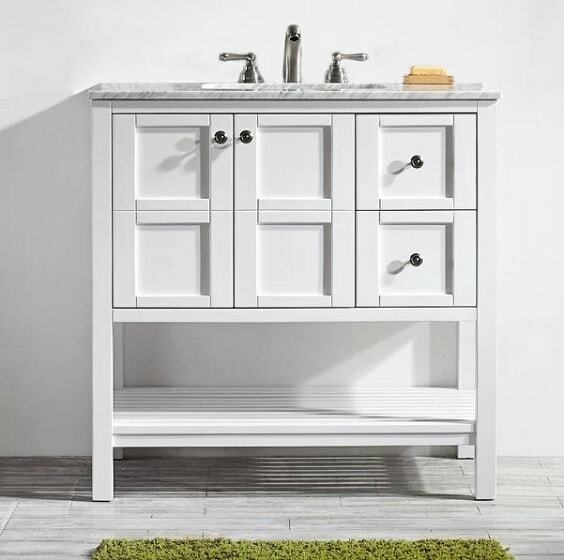 The Chumley 30″ Single Bathroom Vanity Set by Lauren Foundry Modern Farmhouse is available on Wayfair with $662.99. The small farmhouse style bathroom vanity with an open-shelf which looks simply adorable. It comes with the wood paneling side and classic cabinet door which is the perfect combination to give your bathroom a chic farmhouse touch. 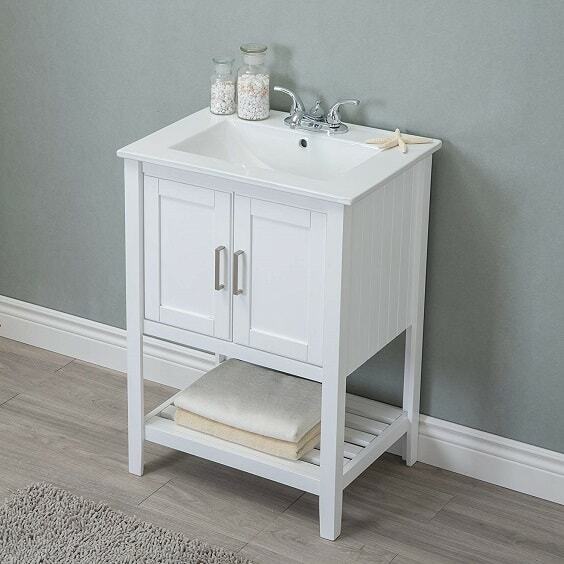 The vanity’s base is made of good quality MDF wood which is so worth for its cheap price tag. Then, its ceramic sink also feels quite expensive. 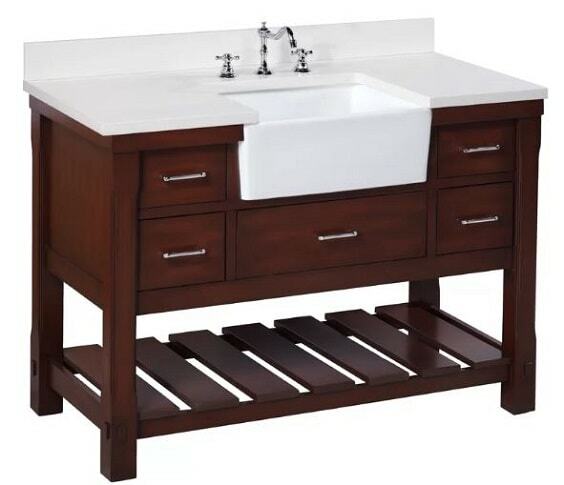 You can find the 24″ Sink Vanity by Legion Furniture on Amazon which is offered at $297.29. The admirable farmhouse style bathroom vanity from the Charlotte series from Kitchen Bath Collection which is designed for a small bathroom. It still comes with the similar look, but it’s made much smaller with 36″ width dimension. Solid and manufactured wood is still used to build the construction of this small vanity. Also, the countertop is available in two options which are Carrara marble and quartz. 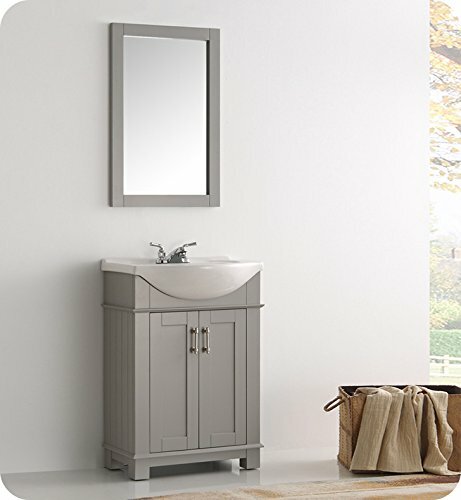 The price of Charlotte 36″ Single Bathroom Vanity Set by Kitchen Bath Collection is $999.99 which is available at Wayfair. The simple farmhouse style bathroom vanity with the classic look that will gorgeously decorate your bathroom. It has an open shelf below its single spacious cabinet. You will not feel disappointed by the quality of this farmhouse style bathroom vanity. It has such a great durability and reliability though it’s offered at a very affordable price. 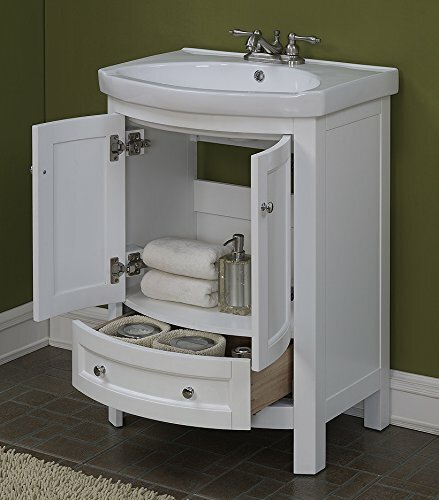 Yes, the Manchester 24″ White Traditional Bathroom Vanity by Fresca is only offered at $339 which is available at Amazon. It seems like you can always find the tempting farmhouse style bathroom vanity from Kitchen Bath Collection. This one is a chic small vanity yet comes with the convenient storage which makes it so recommended to buy. The materials that build up the construction of the vanity are solid wood and plywood for the base, quartz for the top, and ceramic for its apron sink. 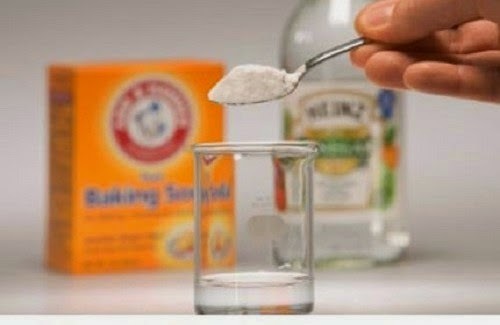 Furthermore, their quality is very excellence which will make it look and stay great overtimes. To purchase the Zelda 36″ Single Bathroom Vanity Set by Kitchen Bath Collection, you have to spend $999.99 which is available at Wayfair. The stunning farmhouse style bathroom vanity with the curvy style which looks so tempting to buy. The classic design of the vanity makes it work better to fit with the traditional bathroom decoration. Made of solid wood, the construction of the vanity feels so well made to deal with the bathroom environment. Its vitreous china sink also feels really solid. To bring the Vitreous Vanity Top One Drawer and Cabinet by RunFine, you have to spend $499.99 on Amazon. In addition, it’s an Amazon’s Choice for bathroom sink cabinet which, of course, has satisfied lots of buyers. The attractive farmhouse style bathroom vanity with the beadboard trim which makes it look more decorative. It comes with an upper-munt sink installation and open shelf which makes it look way catchier. The sturdiness of the wood which builds up the base of the vanity is very pleasing. 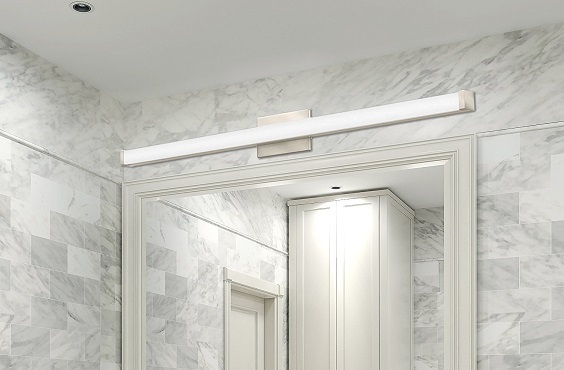 Then, the top is made of glass which doesn’t feel cheap at all and adds a more modern vibe to the vanity’s overall design. 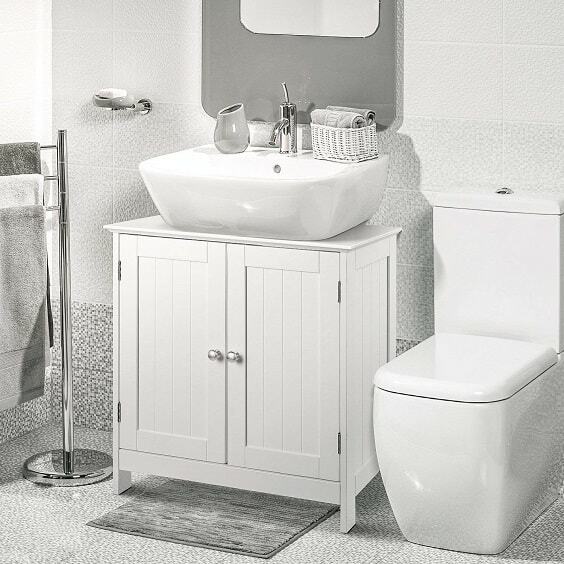 The Nadel 48″ Single Bathroom Vanity Set by Beachrest Home is available on Wayfair with only $995.99 (on 55% discount). The combination of modern and traditional touch in this farmhouse style bathroom vanity creates such a catchy look t style up your bathroom. Its beadboard sides complement the decorative cabinet doors stylishly. Made of the solid wood frame with solid wood veneer, the vanity feels extremely sturdy that will make it last for years. Then, its belly bowl sink is made of ceramic with the great quality. 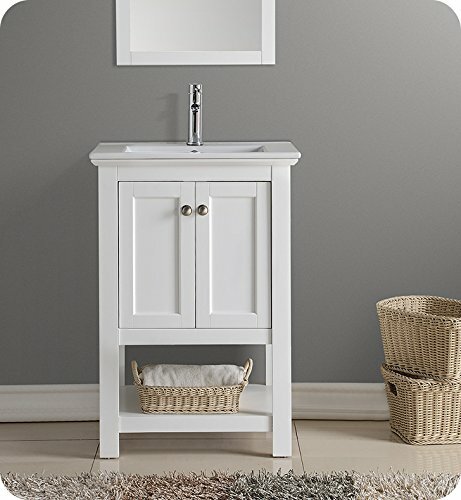 The price of Hartford 24″ Traditional Bathroom Vanity by Fresca is only $339 which you can find on Amazon. The design of this farmhouse style bathroom vanity looks quite distinctive with its unique cabinet door and drawer. Then its Carrara marble to gives a more decorative touch which makes it so attractive. 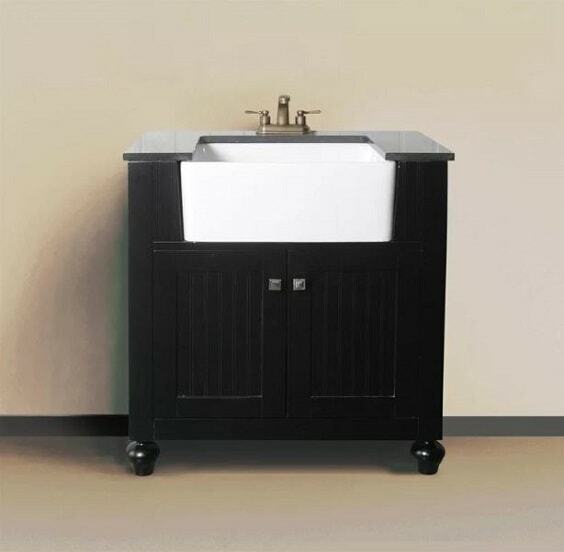 The solid and manufactured wood materials of the vanity make it has the great construction which feels really sturdy. Its marble top is also very nice which doesn’t feel flimsy at all. Available on Wayfair, the Coldwell 36″ Single Bathroom Vanity Set by Beachrest Home is offered at $729.50 (on 54% discount). 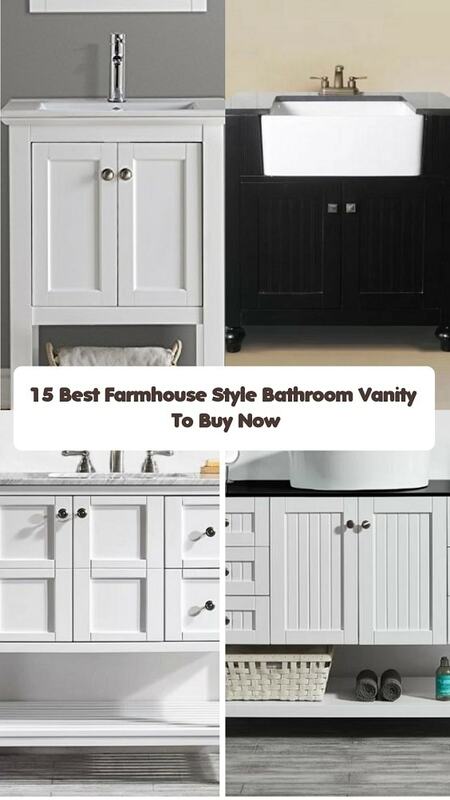 So those are some tempting farmhouse style bathroom vanity models that you can consider to buy. 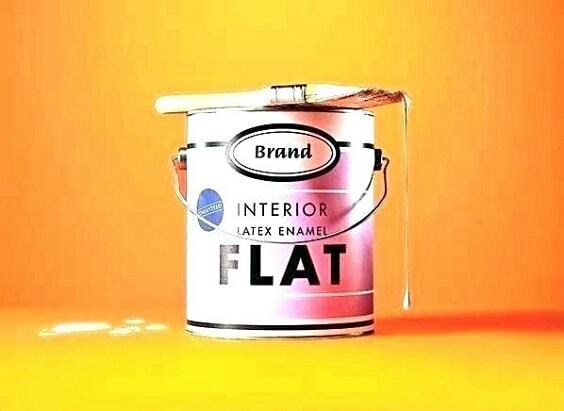 They are so worth to include in your shopping list when you are about to buy a new vanity or replace the old one. 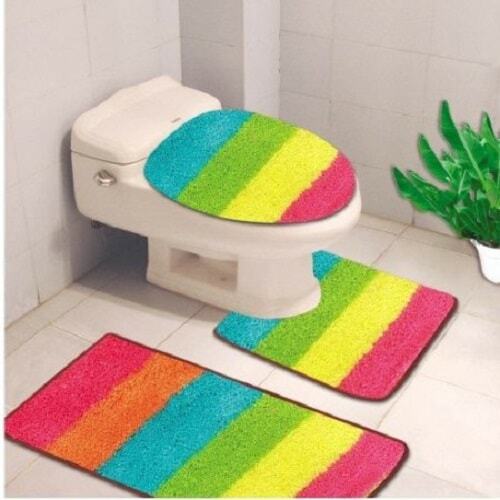 Well, happy redecorating your bathroom now!